Choose between two high-performance options to meet your needs. 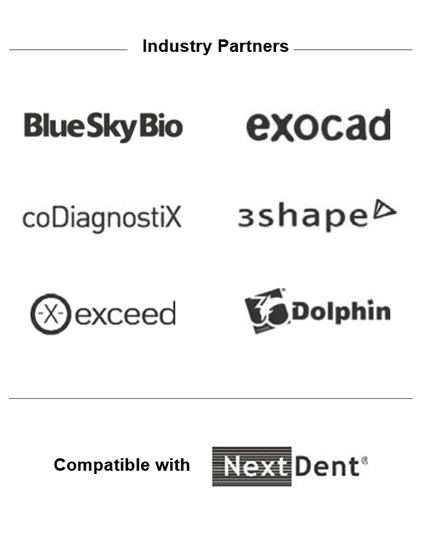 MoonRay D75 is the preferred solution for producing highly-detailed crowns, copings, bridges and RPDs. 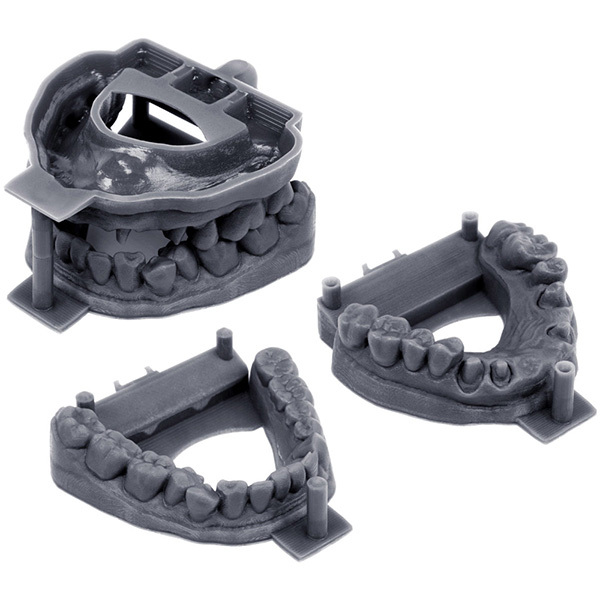 MoonRay S100 excels at printing quickly, allowing you to create multiple precise dental models, surgical guides, all types of splints and retainers, provisional denture base, custom impression trays and more. 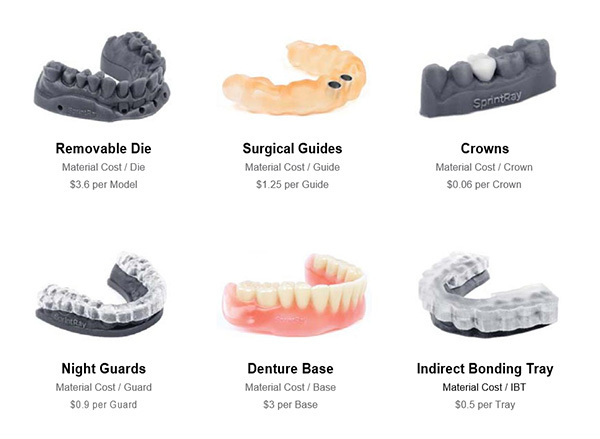 Both MoonRay models work with our user-friendly software, RayWare, and are compatible with a wide variety of dental materials including NextDent resins. MoonRay strikes the right balance between wireless and connected. 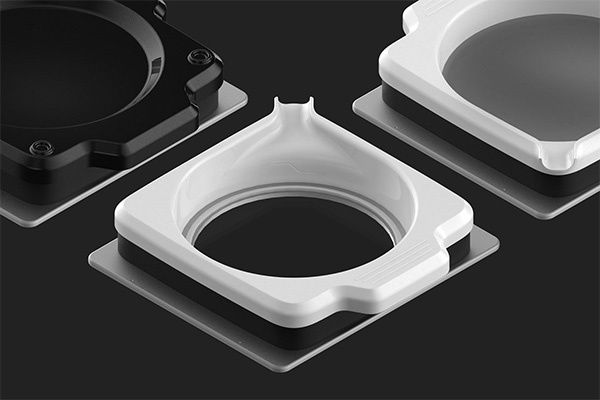 Within RayWare, you can check for a detailed print status update, including time remaining, and quickly see which machines are ready to begin a new print. 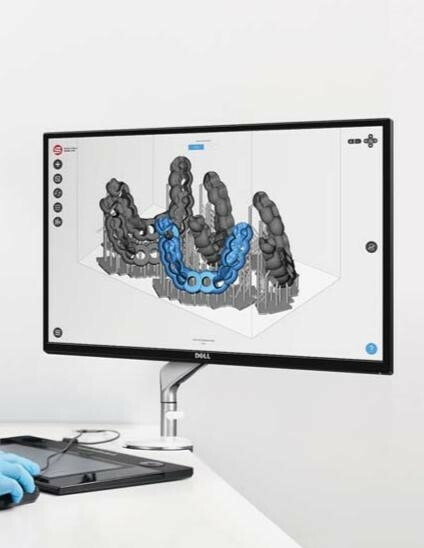 RayWare software is compatible with common 3D file types from intraoral and 3D scanners, and allows you to start printing in just a few clicks. 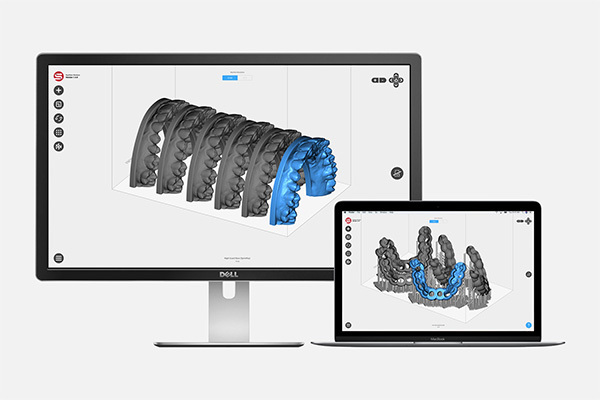 It will guide you through the printing process, generate necessary supports, edit supports, and provide recommended settings for each material to ensure your parts print properly every time. 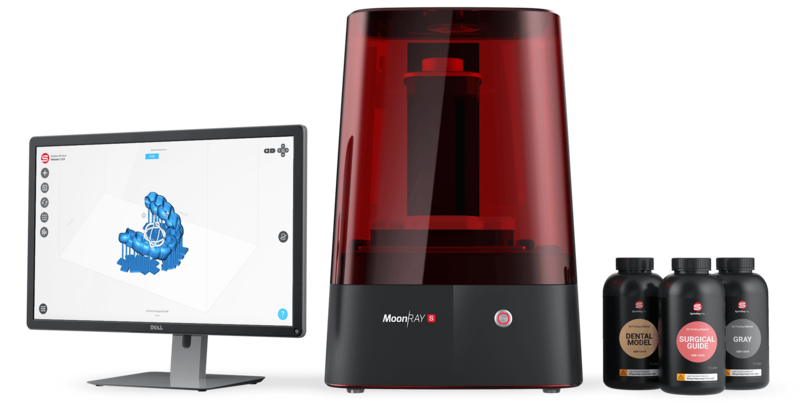 MoonRay's UV LED projector hits the correct light wavelength consistently across the build platform for improved resin-curing control and dimensional stability, meaning all of your printed parts will be accurate. 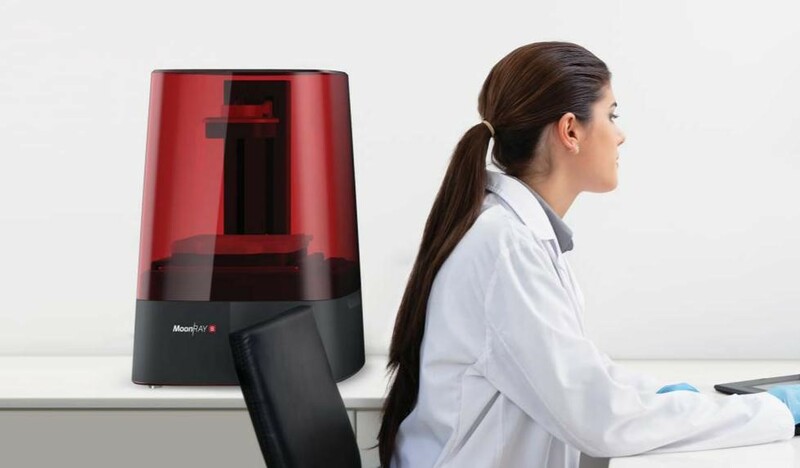 It's also amazingly fast, printing at speeds of up to one vertical inch per hour. 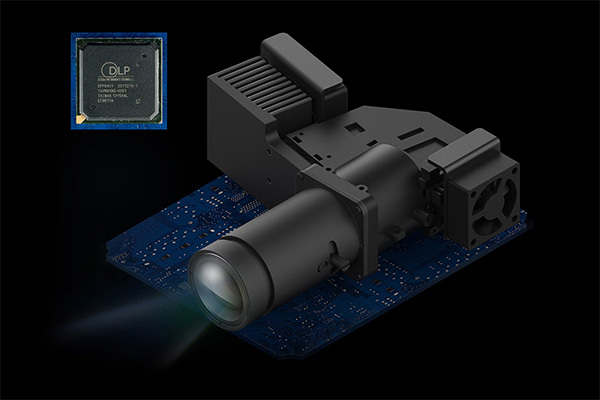 MoonRay’s UV LED projector is manufactured with high-quality components and has an estimated lifespan of 50,000 hours. MoonRay's unique resin tank was built to last. We've put an end to costly resin tank maintenance - you no longer need to replace your resin tank regularly or change the PDMS layer. 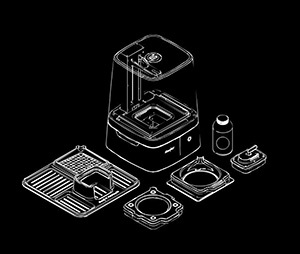 Our unique resin tank design lasts up to 25 times longer than the resin tanks of similar 3D printers.